The Quebec Skilled Worker Program selects thousands of immigrant workers each year on the base of their skills to meet the particular market needs. Individual who are likely to become economically established upon arrival to Quebec. The applicants to the Quebec Skilled Worker Program are assessed under a system that is different from those who wish to settle elsewhere in Canada. If you decide to immigrate to Québec, you will first have to obtain a “CSQ” Certificat de sélection du Québec before applying for permanent residence in Canada. Québec bases its selection on a grid of factors for which points are awarded, for example, your education, occupational skills, language knowledge and age. Whether or not you have children is also taken into account. Mon project Quebec. As of January 2016, applicant who wish to immigrate to Canada through the QSWP must use the Mon projet Québec secure space to submit an application for “CSQ” (certificat de sélection du Québec). Important Dates for Next intake of QSWP applications. It is now possible to create a Mon projet Quebec for the next intake period. The MIDI has not announced any cap on the number of people who may be allowed to create a profile. The next intake period will open to receive applications on August 16, 2016 (8.30 a.m. Montreal time) and may remain open until August 22 or until the cap limit has reached, whichever occurs earlier. During this intake period, the MIDI will receive up to 5,000 applications. It would be possible to create new Mon projet Quebec accounts up until August 16, 2016. Candidates who have already created a Mon projet Quebec account earlier in 2016 would not require to create another account to be able to submit their application when the next intake period begins on August 16, 2016. Successful applicant under the Quebec Skilled Worker immigration selection system are issued a Quebec Selection Certificate. The applicant is this required to submit an application for permanent resident Visa. The applicants of the Quebec Skilled Worker Program are assessed based upon different selection criteria than those of the Federal Skilled Worker Class applicants. 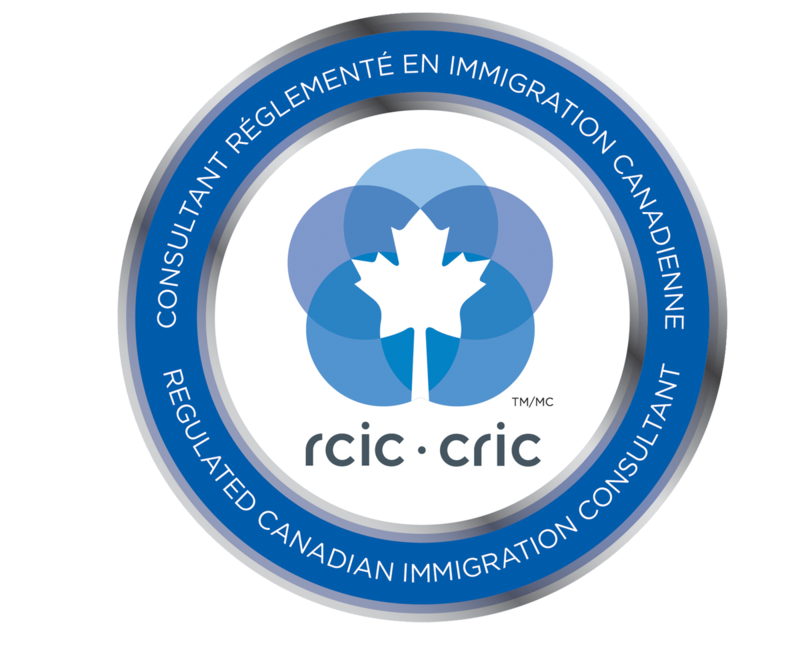 However, the permanent Resident Visa is issued to the applicant, once medical and criminality background checks have been completed, by Citizenship & Immigration Canada. To qualify for this Quebec Selection Certificate, an applicant must score enough points under the Quebec Immigration selection system as detailed below. A single (unmarried) applicant must score at least 49 points based on the system, while an applicant with a spouse or common-law partner must score at least 57 points to qualify. Most of the supporting documents required to be submitted with the application for the Quebec Skilled Worker Program must be certified true copies. To be awarded points for language proficiency, certified true copies of the test results must be submitted along with application. Quebec Skilled Worker applicants must then successfully complete medical and security checks conducted by the Canadian government in order to be granted a Permanent Resident Visa. The Quebec Skilled Workers applicants are not assessed based upon the selection factors of the Federal Skilled Worker Class. Contact Us to find out if you qualify for Quebec Skilled Worker Immigration or fill out a free assessment form to learn more about your options for Canadian immigration.